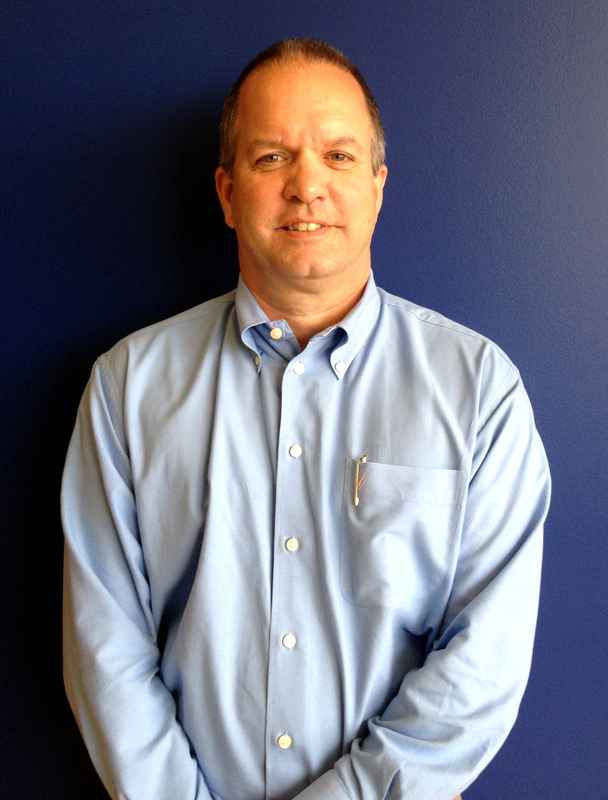 Mr. McCarthy started his career in the Cold Storage industry in 1984. In his 28 year career he has founded, owned, managed, and operated new-build and major expansions of cold storage facilities. He is well-versed in all operational aspects of large-scale distribution and transloading cold storage centers. Born and raised in North Carolina, Mr. McCarthy attended High Point University where he received his bachelor’s degree in Business Administration and Economics. Mr. McCarthy enjoys learning about technological advances in the field, new systems, and ways to increase the bottom line. He remains on top of trends and industry changes by attending seminars, workshops, tradeshows, and networking with industry giants. He has attended several week-long training programs offered at the University of Oklahoma by the International Association of Refrigerated Warehouses (IARW). In addition to continuing education, Chuck is an active participant in industry organizations. He served for (3) years on the WFLO Institute Board of Governors, a Core Partner of the Global Cold Chain Alliance, and is an active member in the International Association of Refrigerated Warehouses (IARW). Mr. McCarthy joined the Port of Wilmington Cold Storage (PWCS) facility as the President and CEO. He has been involved since the inception and is overseeing every aspect of this $15M project from the ground up. The PWCS will be the first and only Cold Storage Facility on the Port of Wilmington in North Carolina, and has the full support of local and state officials. In addition to his years of experience, Mr. McCarthy has a reputation for outstanding customer service, meeting deadlines, and retaining his loyal customer base. Prior to joining PWCS, Mr. McCarthy founded Imperial Freezer Services in 1995 and served as Vice President of Operations / Partner. They sold Imperial Freezer Services to Cloverleaf in 2011, and Chuck was asked to stay on and continue running the plant in the same capacity. His cold storage industry experience encompasses all areas of the facility. You can view Chuck’s full profile here. Charlotte is a cold storage industry veteran with over 20 years of facility experience. She oversees all the office operations, and is active developing policies and procedures that increase efficiencies and accuracy within our team, our vendors and our customers. She is well versed in the cold storage operations from receiving, order entry, billing, accounts receivables and payables, HR, and all those tricky projects in between. She has a proven track record of providing first-class customer service, while being efficient. Charlotte relocated from Sanford, North Carolina to Wilmington to join the PWCS team. She is passionate about the industry and loves the challenges it brings. Joyce is our Lead Customer Service Representative, and thrives on going above and beyond for our customers. In addition to her 20+ years of experience, she brings a cheery disposition and a can-do attitude. She really brings the saying (and far too often forgotten practice) of giving service with a smile. James (or as we all call him J.P) is another cold storage warehouse veteran with over 10 years’ experience. He is responsible for supervising all aspects of the shipping and receiving departments for PWCS. He is well-known for running a top-notch warehouse. We convinced J.P. to relocate to Wilmington from Sanford, North Carolina to manage our warehouse. It never hurts to have a beach nearby when you are recruiting!